As anxious as Apple fans are to see all of the new hardware that the company has in store for its Gather Round event on Wednesday, the one device that we’re most curious about is perhaps the least impressive of the bunch. Aside from the 5.8-inch iPhone Xs and 6.5-inch iPhone Xs Max, Apple will also announce a 6.1-inch iPhone Xr (or possibly Xc) with an LCD display, lower price tag, and a variety of color options (according to recent leaks). We’re pretty sure we know what the design of the phone will look like, but we won’t know for sure until tomorrow. 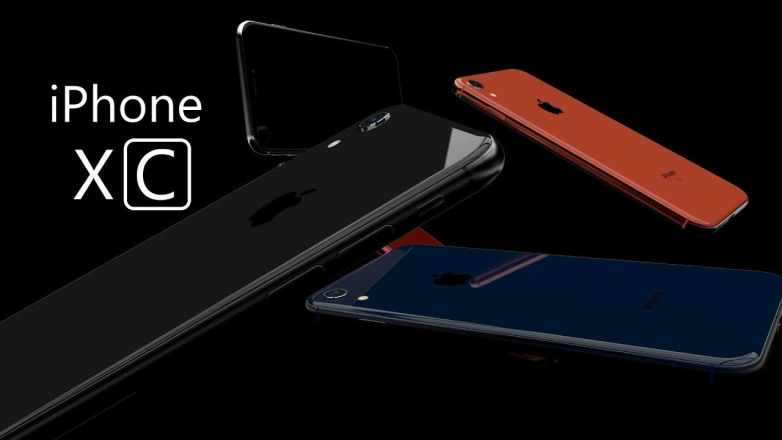 In the meantime, prolific concept maker ConceptsiPhone has shared a fanmade trailer for iPhone Xr, complete with the familiar design of the iPhone X, a varied selection of colors, and an LCD display. Shortly before this video was shared, a sketchy leak from Chinese social media site Weibo began making the rounds, purportedly showing off the SIM trays of several (if not all) of the possible iPhone Xr / Xc color options, including gold, red, black, silver, and blue-gray. The source of the leak didn’t specify that the trays are from the iPhone Xr, but Apple isn’t expected to introduce half a dozen or so colorways for the iPhone Xs or iPhone Xs Max. Apple will debut all three new iPhone models tomorrow at its special event in Cupertino, California, which kicks off at 10 AM PT. In addition to the iPhone Xs, Xs Max and Xr, Apple is also expected to show off the Apple Watch Series 4, new AirPods, a new MacBook, and possibly new iPad Pro models as well.